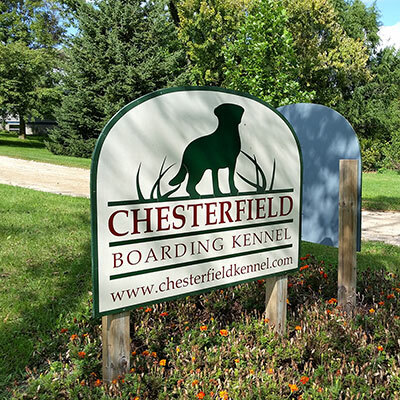 Thank you for your interest in Chesterfield Boarding Kennel! To reserve a place for your dog or cat, please contact us by calling (608) 882-6197. Note: We do not accept reservations by email or social media. Thank you for understanding. To tour our kennel facilities, please call for an appointment (608) 882-6197. Please note: The following items are required for your first stay. Save time when you drop off your pet by completing these forms in advance. Please bring a current copy of your pet’s veterinary record with you at time of check-in or have it faxed to us ahead of time at (608) 882-6218. If your dog has no previous boarding history and needs a bordetella vaccination, we recommend this be done 7-10 days prior to boarding; boosters are recommended every six months. We have been taking our dogs to Chesterfield’s for 20 years. 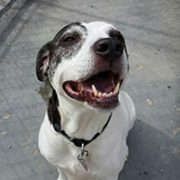 We appreciate how clean and well-built the kennels are and that the dogs have the freedom to run and play. The best testimonial has come from the dogs – as soon as we start to pack the bags, tails start wagging and they can hardly wait to get in the car to go to Chesterfield’s.